popular are The Civil Rights Museum and Graceland. Foodies are attracted to Memphis' barbecue scene which includes the World Championship Barbecue Contest held in May. Visitors looking for great nighlife flock to Beale Street where they will find great Blues Clubs like B.B. King’s Blues Club. Memphis is a great American city, but it has its flaws. Suffering from blight, the city may seem off-putting to some, but there are truly great cultural attractions here that help showcase American culture. There is lots to explore. From the civil rights museum to beale street you will always have something to see and experience. Be ready to cry and sing all in same day. I lived in Memphis for 22 years and it was an amazing experience. Beale street to Shelby farms there are so many beautiful things in between. I love Memphis! I live here and enjoy the city and the people. 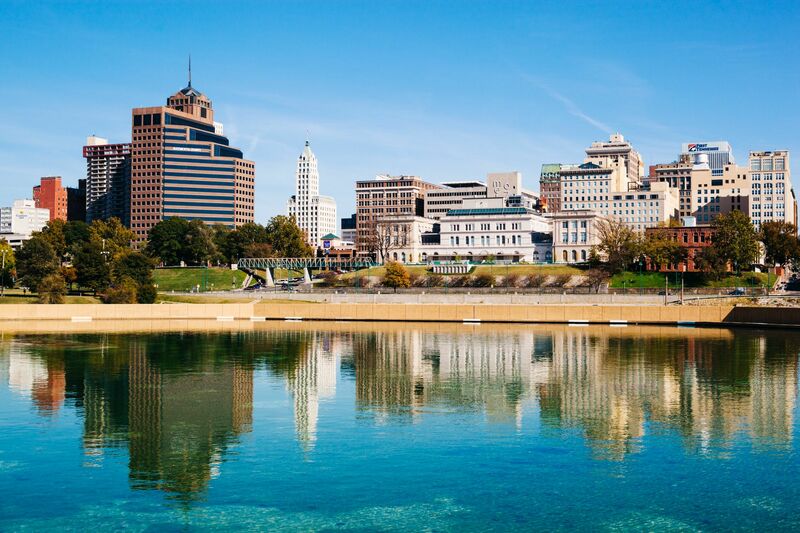 Memphis is known for it's barbecue and there are plenty of places to go. My favorite is Cozy Corner and One and Only BBQ. For live musical entertainment, make sure you visit Beale Street. If you're an NBA fan, check out a Memphis Grizzlies game during the season. If you're outdoors person you can never get enough of Shelby Farms or Overton Park. Memphis has a lot to offer music buffs. Graceland appears to be the main draw for most visitors, but anyone familiar with the blues scene can find a lot of history embedded throughout the city. I put on 5 lbs. just saying the name, some of the best food in the United States and great night life! Memphis is a border town with Mississippi and Arkansas nearby. Memphis is proud of its musical history thanks to Elvis, blues, and soul music. Its food tradition isn't so bad either thanks to Memphis style barbecue.